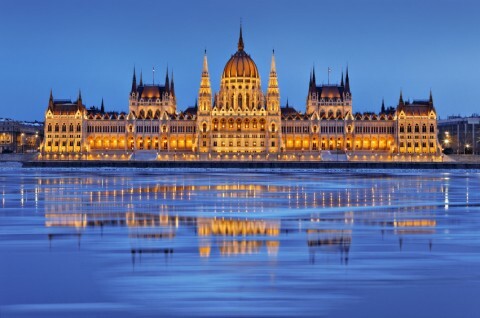 Located in Hungary, Budapest is one of the most beautiful cities in the world. 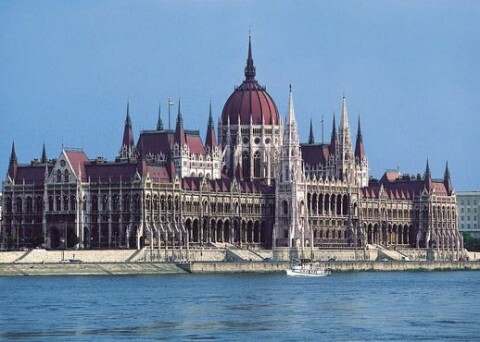 It is situated right on the bank of River Danube. Not only is this city a perfect spot for a vacation; offering much to the tourists from around the world, but it’s also located in a central position which allows tourists to easily travel to other great places in the country. 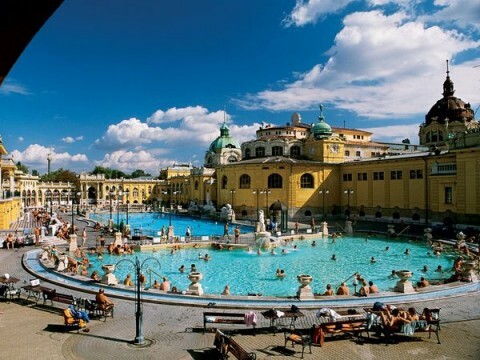 You can even travel to other popular destinations in Europe through the train service that connects Budapest to other major cities in the continent. Budapest hasn’t always been the massive city it is now. It consists of the area that was once divided into three cities, Buda, Obuda and Pest. All these cities used to be extremely important in their time and have a rich history. 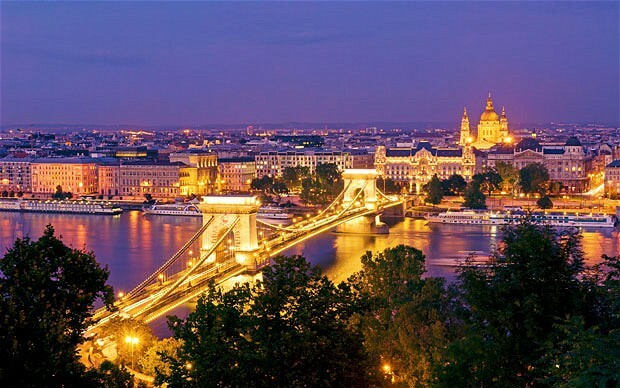 It was sometime in the 16th century that Buda became the capital of the country and it was in 19th century when all three cities were fused together to create one gigantic city. There are many places to visit in Budapest. For people who wish to learn about the culture and history of the place, there are numerous museums and historic places to see. Nature and adventure lovers can find some unique places as well. 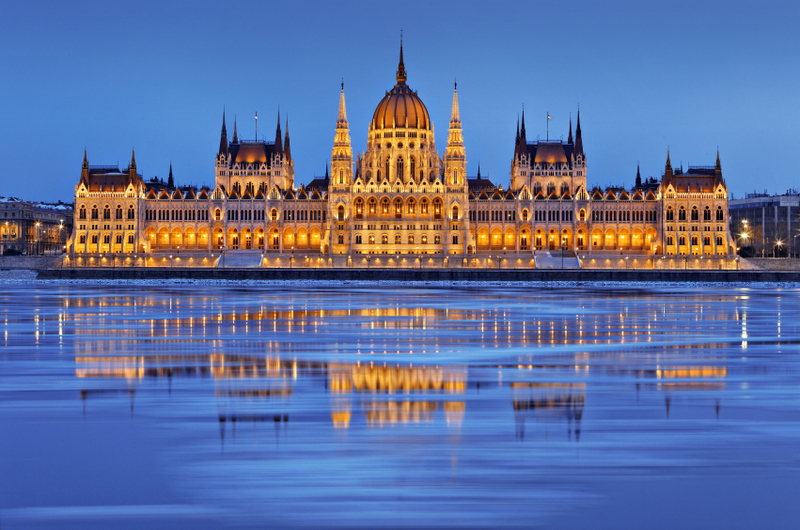 Budapest is aptly known as the “Spa City”. 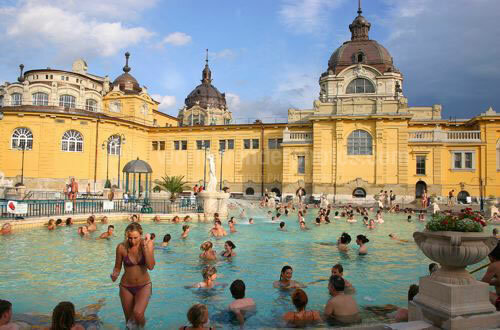 While you are in Budapest don’t forget to pay a visit to some of the spas there. It would be a great opportunity for you to relax and get pampered by trained specialists on your vacation. Being a European city, the best time to visit is probably during summer. But if you wish to avoid the crowds you can go there during other seasons as well. Hotels tend to be much cheaper during winter. 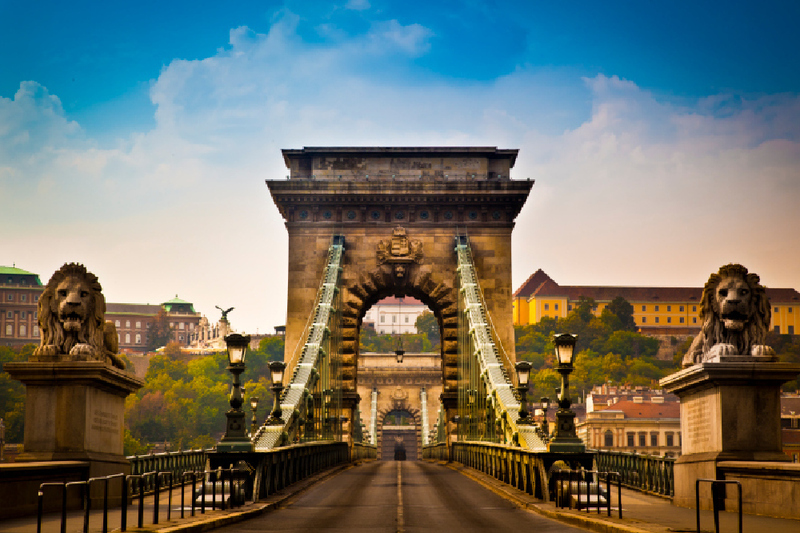 If you are planning a visit to Budapest then you would need to decide how to get there. 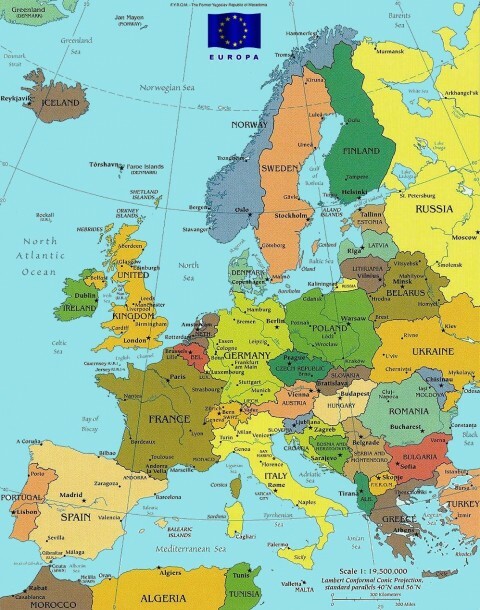 Europeans can easily get there using the train service which allows you to get a scenic route to your holiday destination. There are other ways as well that can allow you to save money such as the bus service and boats. But if you are travelling from another continent then you would need a plane. 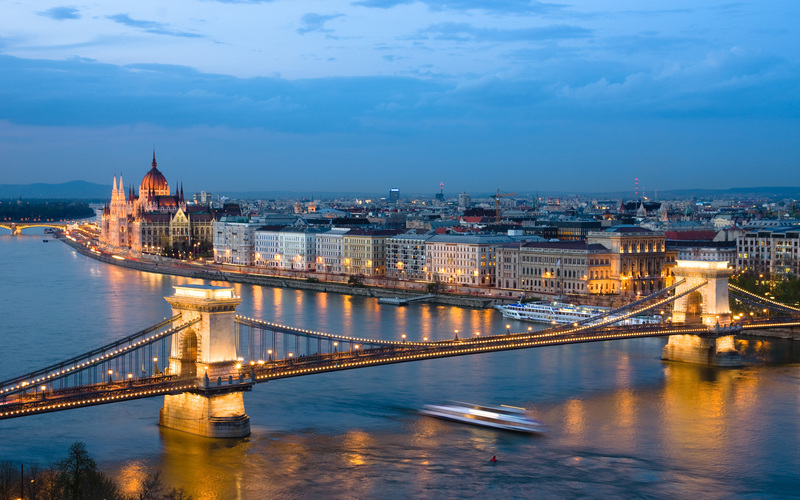 One day, I hope to visit Budapest …most probably on some business+leisure……it sure looks a tantalizing city!